A loooong break… really long! Quite a lot of travel, exploring more and more of Europe. It is truly a pleasure to travel beyond closer boundaries. So, first we decided to visit Spain. 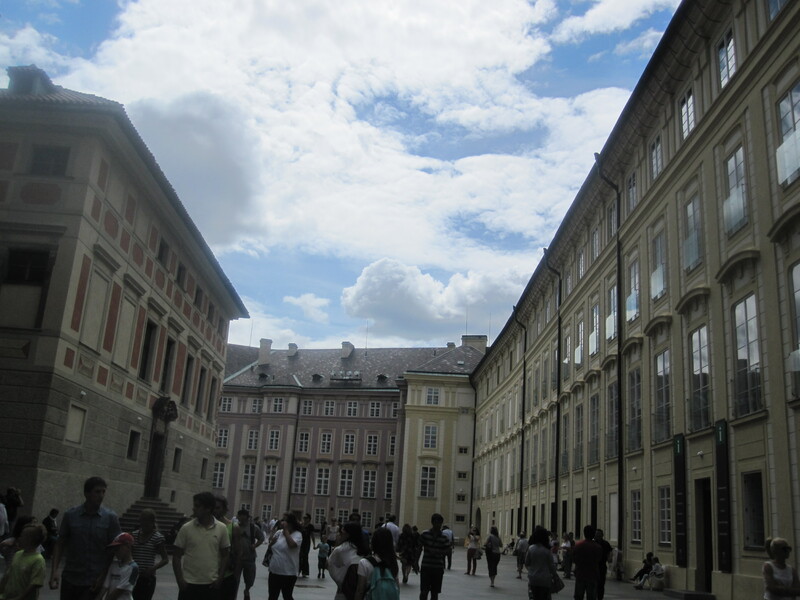 When some of our friends warned us of the heavy summer, we chose to go to Prague, capital of Czech Republic. Then, slowly the travel plan came to shape with the ever efficient ‘man of the house’… who charted the perfect plan. 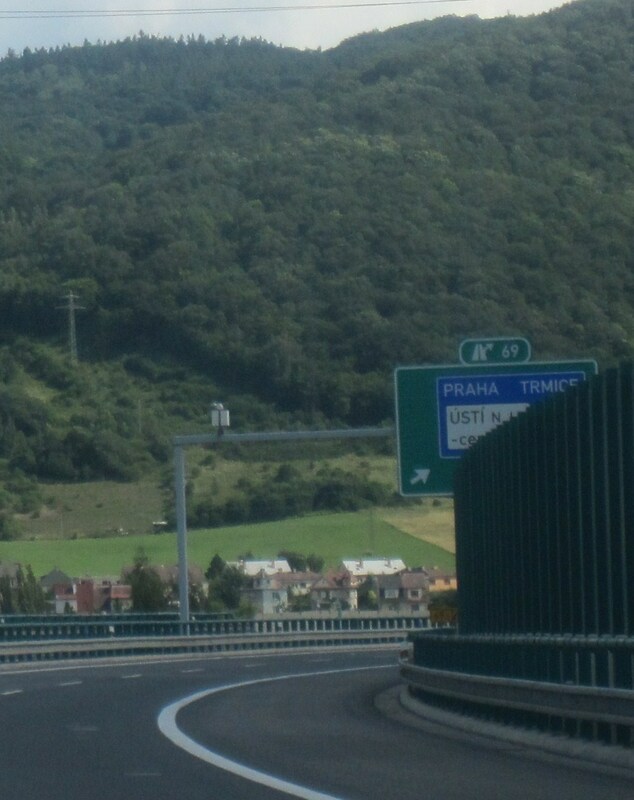 Prague, Bratislava, Budapest and Vienna – capitals of Czech, Slovakia, Hungary and Austria respectively. On the way back home, we would take a break at Nuremburg, Germany to avoid long hours of journey by car. Now, it was my turn to find out important places of visit in the concerned cities to make it a memorable holiday. So, the search and research started. First, search – hotel rooms were booked. 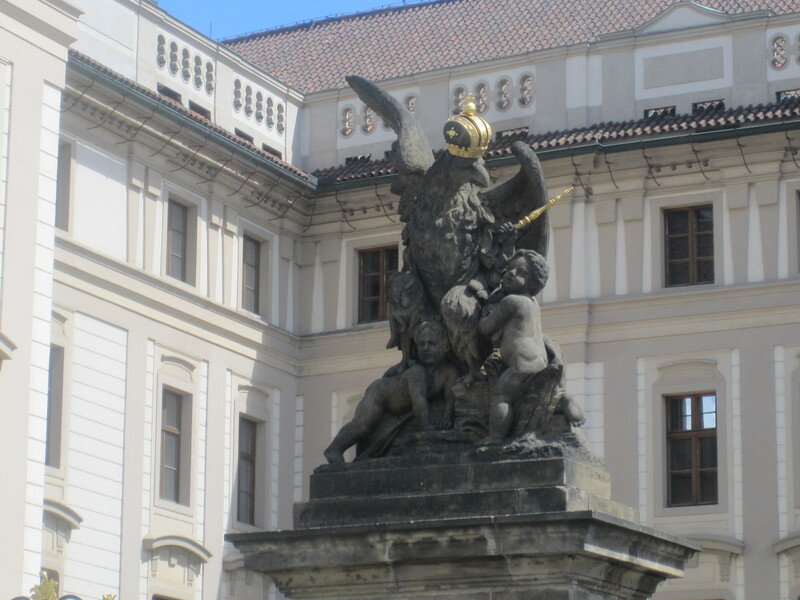 Then came research – the most interesting part of any tour – what to visit? Quickly made a list of the most important places – through those very useful multiple websites. Got a big list of ‘must see’ places – especially palaces – our little princess loves visiting palaces! So, packed our bags, stuffed the trunk of the car with sufficient food, clothing, more and more necessary and unnecesssary stuff as usual. Here, I pack again to share our beautiful moments through a few photographs. 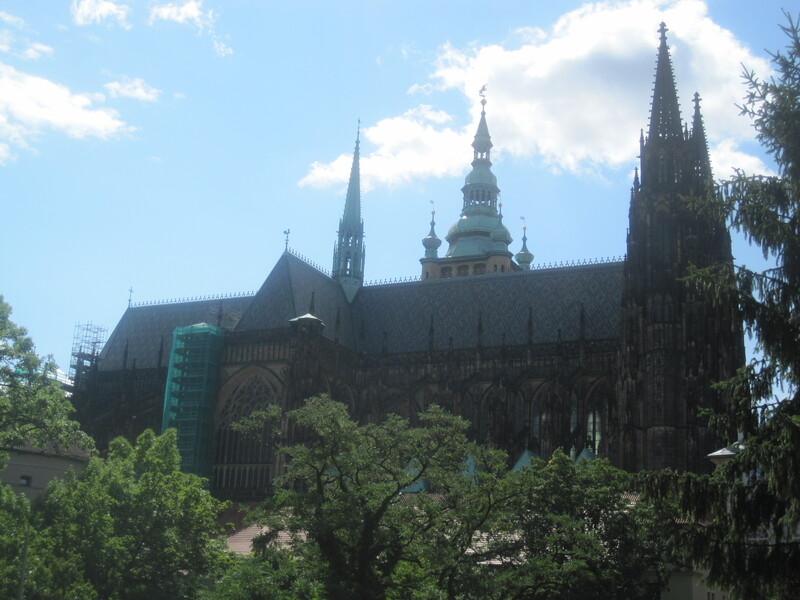 The Prague Castle is the seat of the President since 1918. 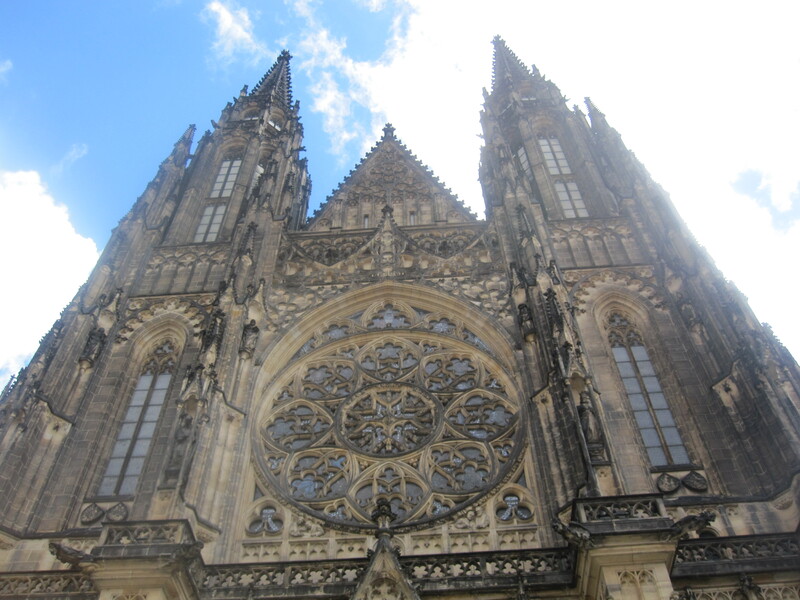 This Cathedral is the largest of Prague’s places of worship. It is the hardwork of 600 years. 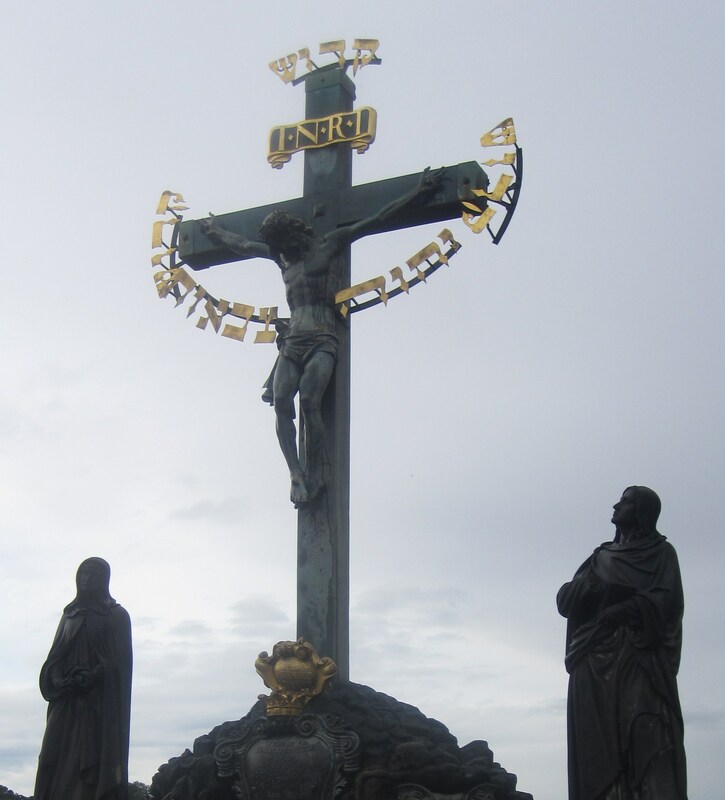 It stands huge and tall in the Prague Castle. 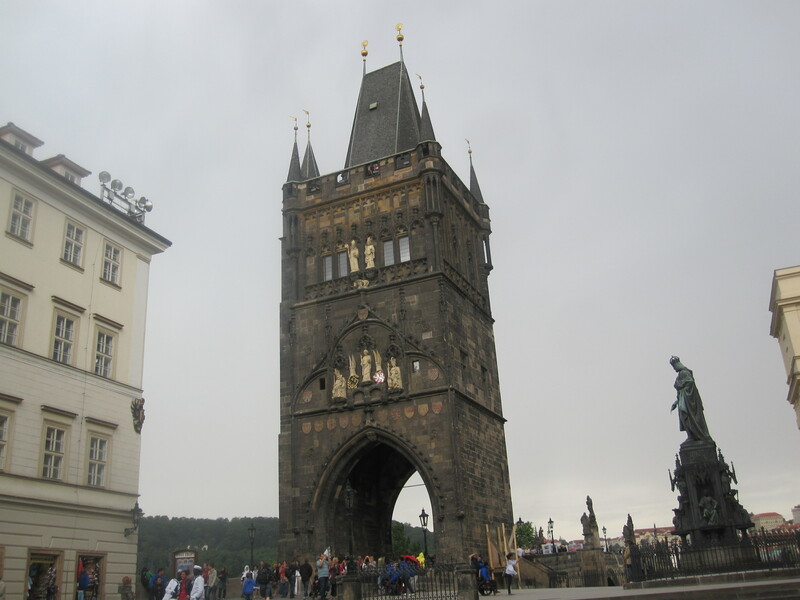 Charles Bridge stands splendid on the river Vltava. But this was not the first bridge on the bridge. There used to be the Judith Bridge, which was the first stone bridge over the river. Judith Bridge was build in 1172 and collapsed in a flood in 1342. 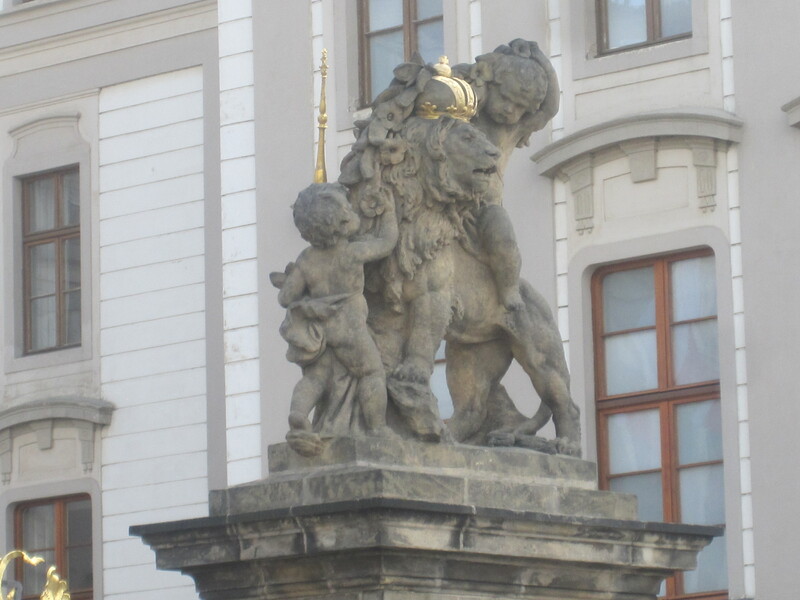 The plaque on this statue depicts a man being thrown off from the bridge. 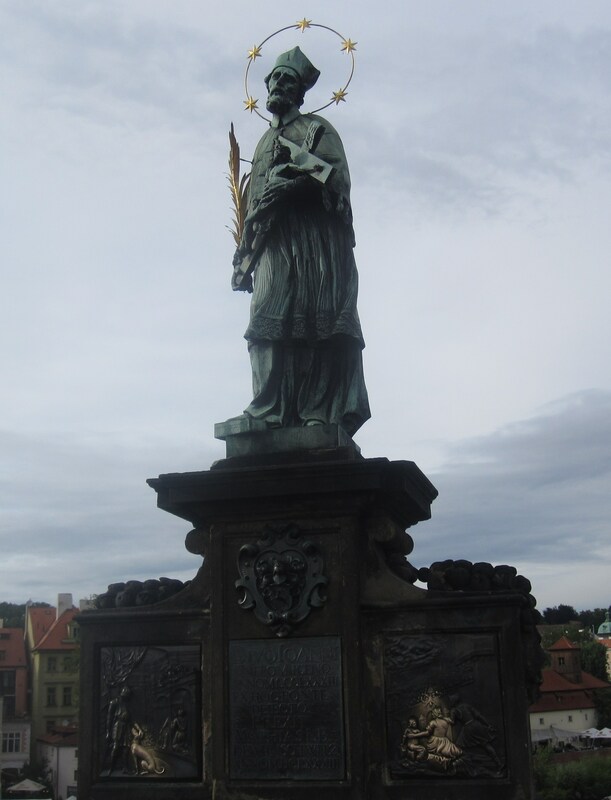 It was St. John of Nepomuk who was executed by being thrown into the Vltava during the reign of Wenceslas IV. 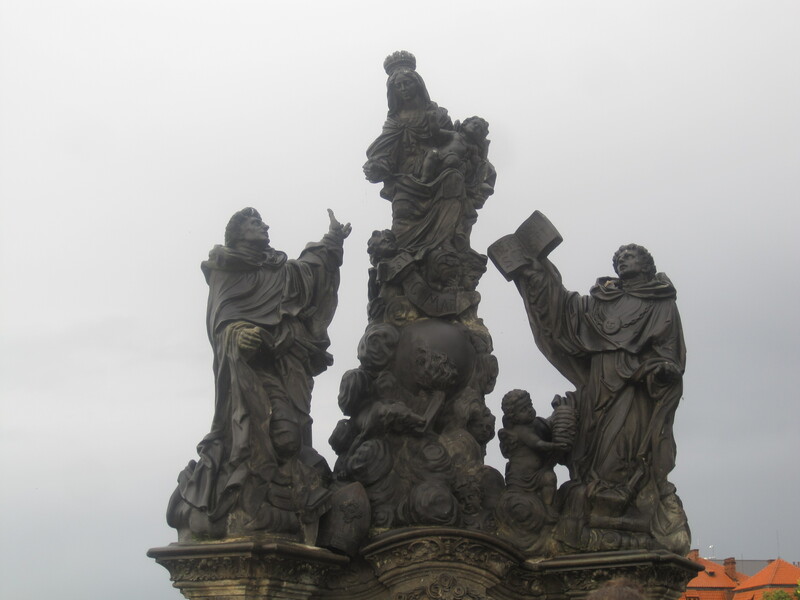 Touching the statue is a Prague custom and is supposed to bring good luck and one’s return to Prague. 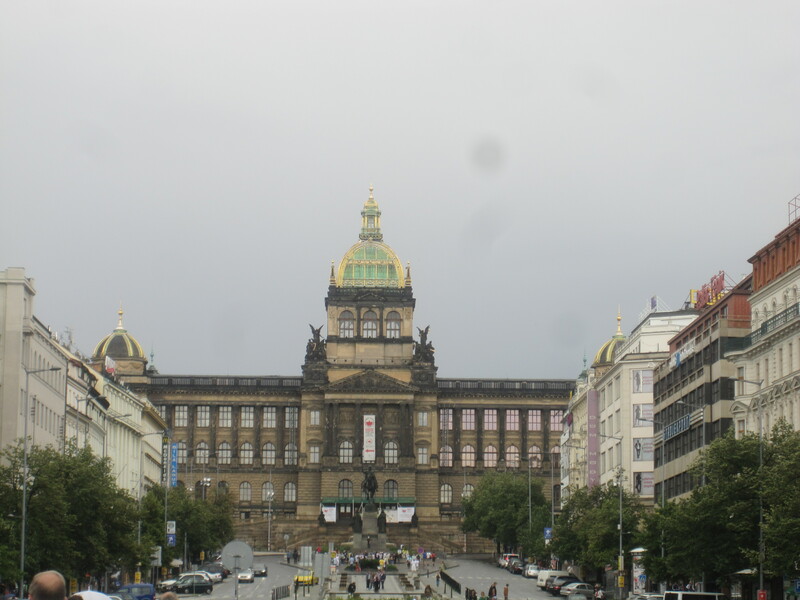 Wenceslas Square lies at the heart of the New Town (Nove Mesto) – the word new is misleading though, as the area was actually laid out in 1348 by Charles IV. After walking through Charles Bridge, in one of those busy tourist streets, we found this interesting door. 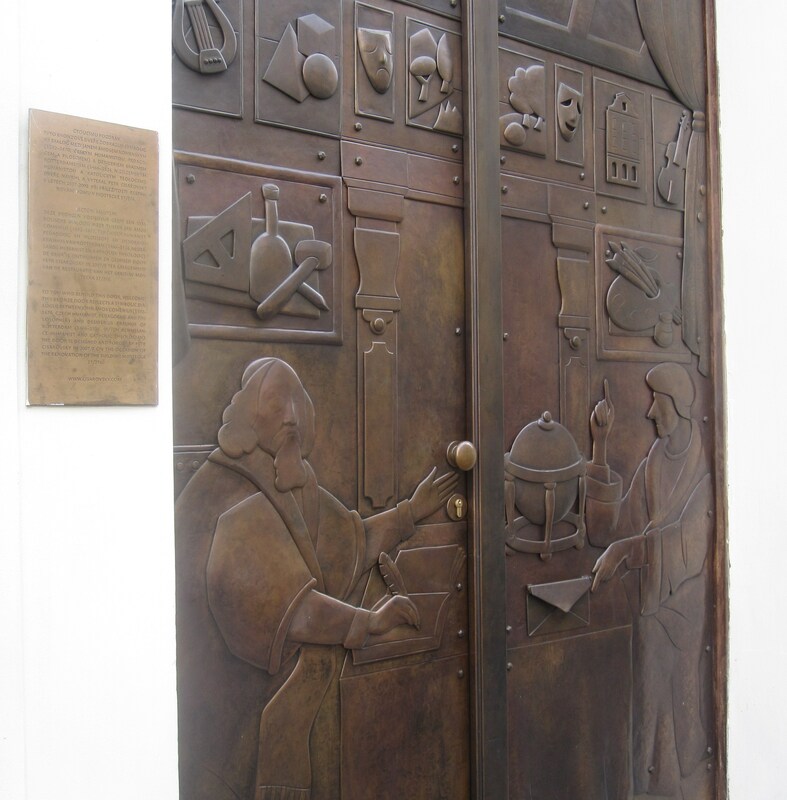 We were excited specially because of the Dutch connection – it had two great men recognised worldwide for their service to humanity – John Amos Comenius of Czech and Desiderius Erasmus of Rotterdam. 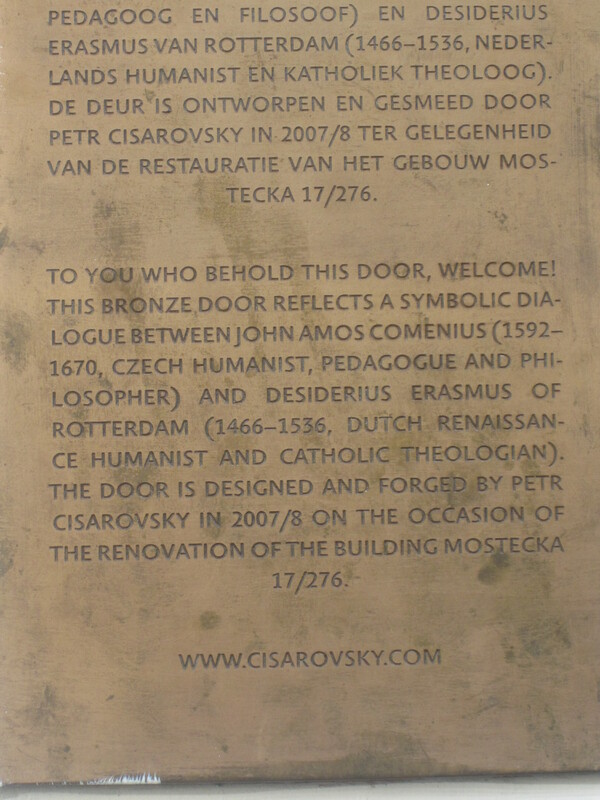 This door was designed for the co-owner of the particular house who is a Dutch man. 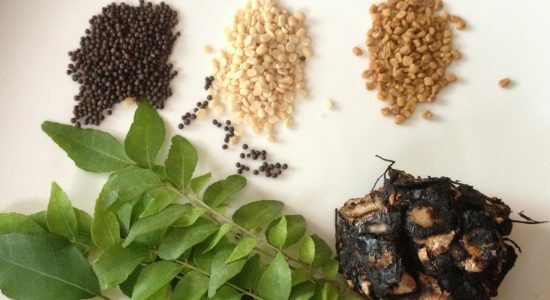 It specially symbolises ties of two nations. My ignorance on the subject let me get into the website mentioned on the door to find some more interesting details. The two never met and actually couldn’t have; Comenius was born 56 years after Erasmus’ death. As it is generally known, it was in Holland that Comenius spent last years of his life, passed away there and is buried in Naarden. A wonderful trip, but good for us, did not end so soon. While we move to the next destination, let’s take a very short break! 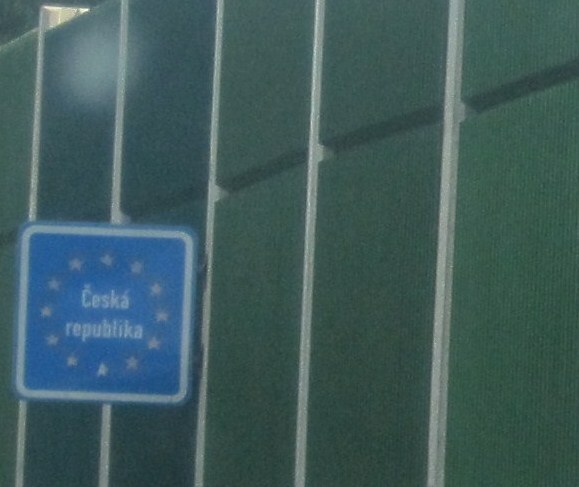 See you in Bratislava! Oh, lucky you. 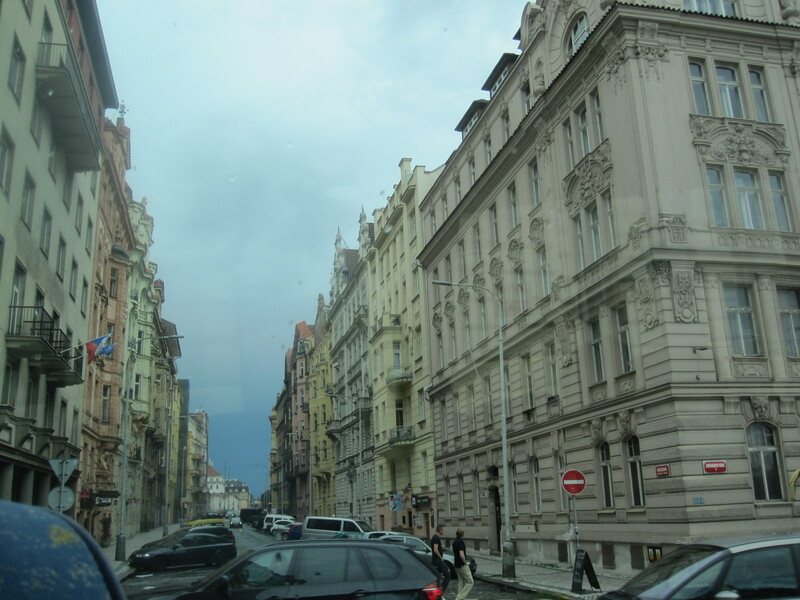 A European holiday would be such a dream for me if only I could afford to travel that far. Ya. this was certainly a wonderful holiday. Special thanks to my husband who loves to drive and lovely daughter who adjusts so much to travel! I enjoy the planning too ! Making a list of To See is almost as wonderful as sightseeing itself 🙂 Nice to read about the two scholars. Wonderful pics…definitely on my visit list! Yes. The beauty of Europe makes us long for more. Lovely experience. Thanks for visiting my blog!